Dr Dharmintra Pasupathy is a consultant obstetrician and sub-specialist in maternal and fetal medicine at Guy’s and St Thomas’. 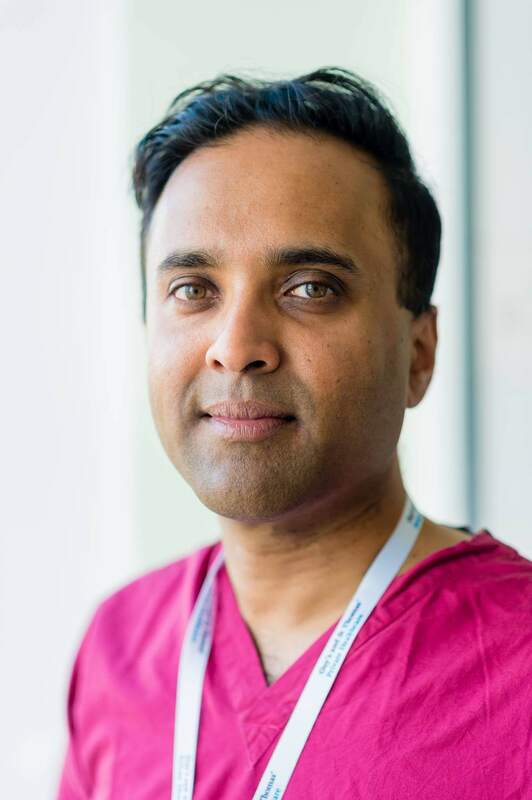 He offers private maternity care to women with low and high-risk pregnancies, with the expertise to provide specialist care in cases when complications occasionally arise. Dharmintra is also a senior lecturer in maternal and fetal medicine and perinatal epidemiology at King’s College London. The prevention of adverse outcomes of labour and delivery. Prenatal diagnostic tests for women at high risk following prenatal screening, or to women who opt for a definitive test independent of the screening test results. These include chorionic villous sampling (CVS) and amniocentesis.